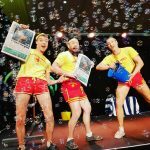 Splashing Family Circus Show! 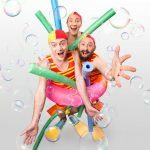 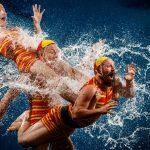 - ""
An absolutely SPLASHING family circus show based in Melbourne has been a huge hit overseas and nationally! 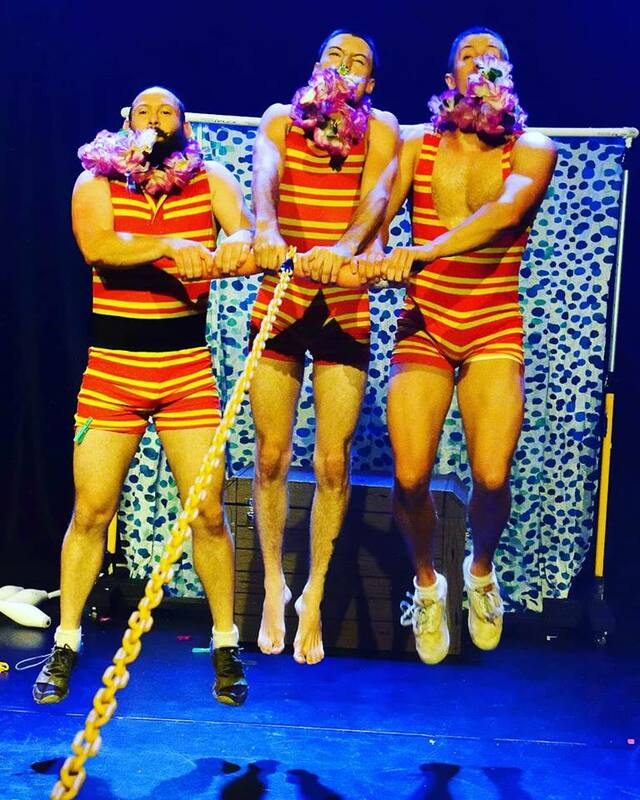 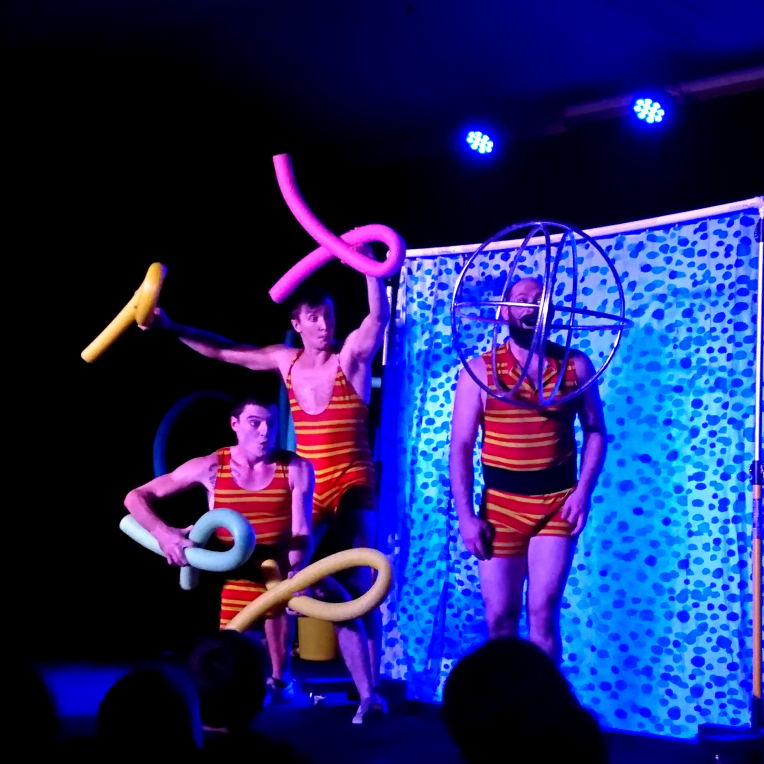 Splish splashing circus set to drown you in tears of laughter. 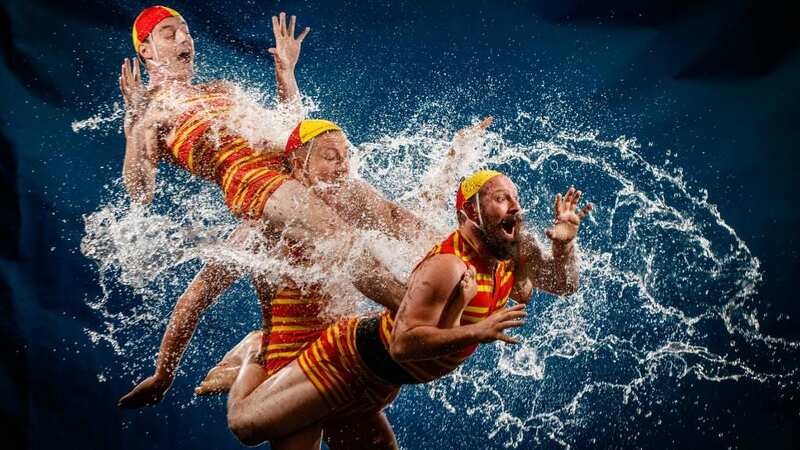 It’s like the Three Stooges meets Baywatch! 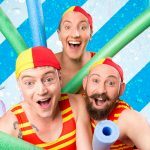 Come diving from bathtubs to beaches in this new aquatic adventure! 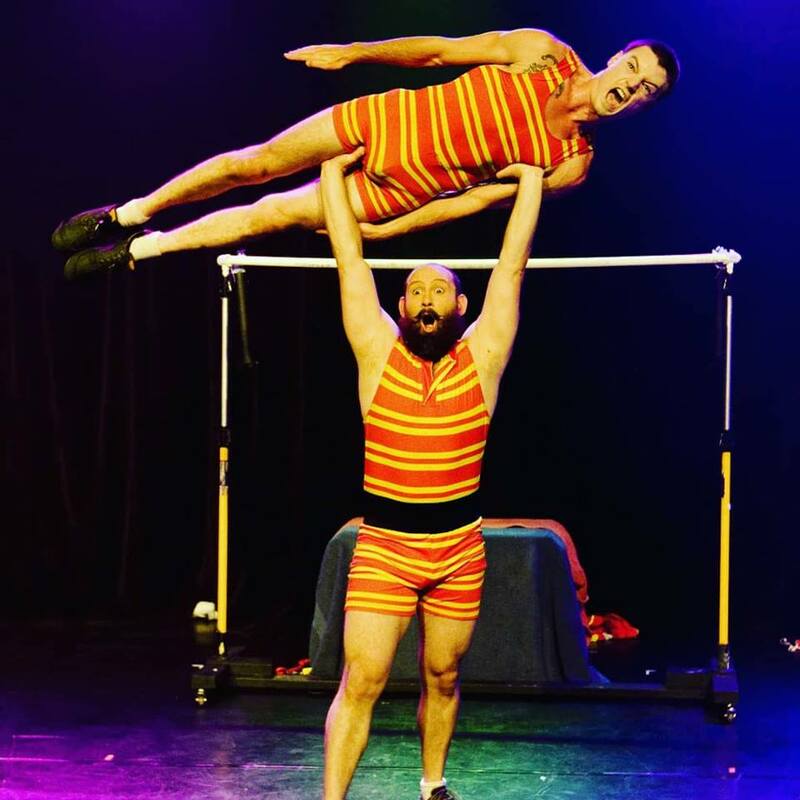 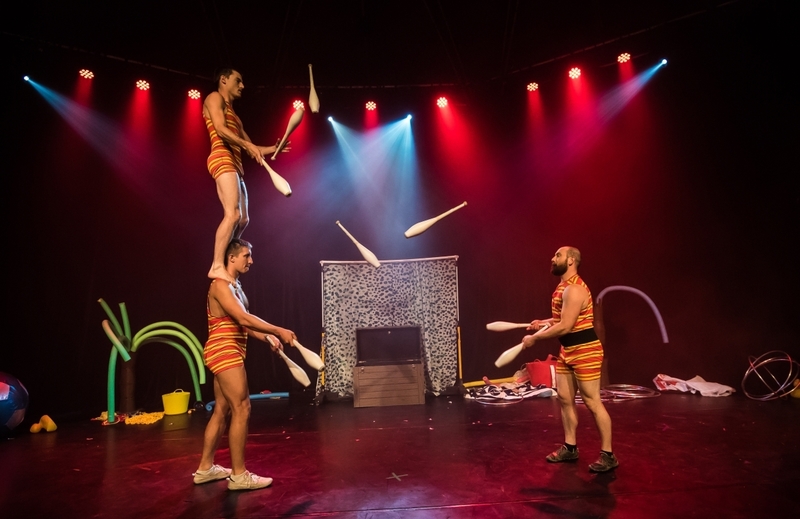 Performed by some of Australia’s leading comedy circus performers, see a brilliant array of catch-your-breath stunt work, acrobatics, juggling and the side-splitting, slapstick comedy! 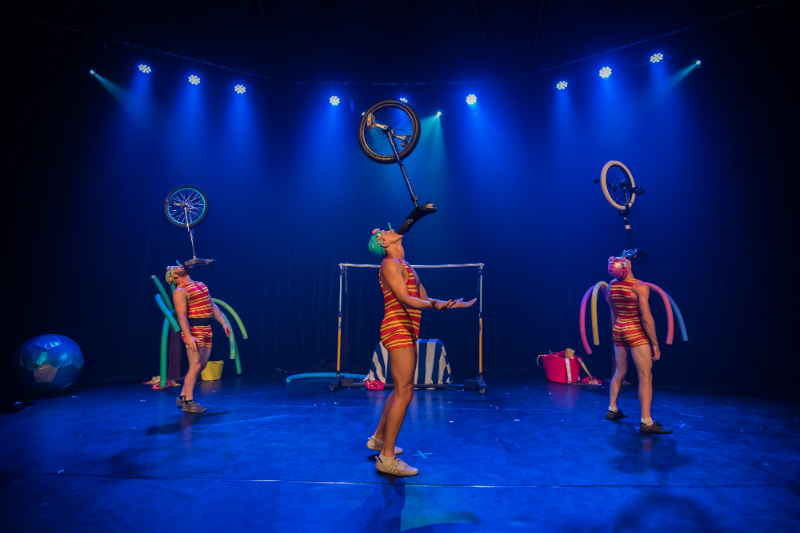 It is delightful, skilled and so much fun! 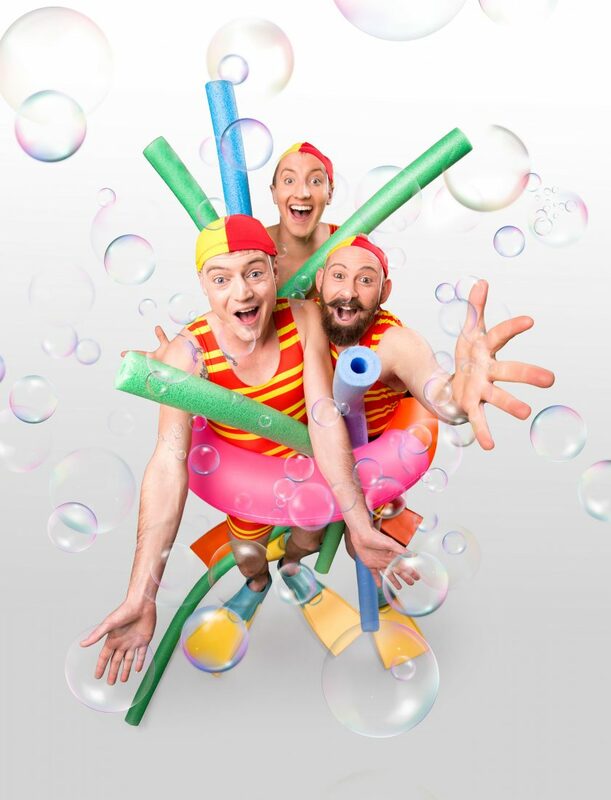 Fits into any family event and great for an event with a water or seaside theme! 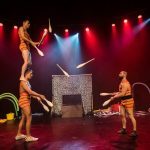 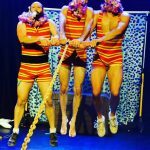 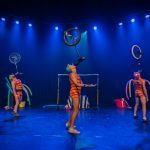 These performers have been delighting audiences young and old with a nuanced blend of circus, comedy and imaginative play, creating shared and treasured experiences for families across Australia and around the world. 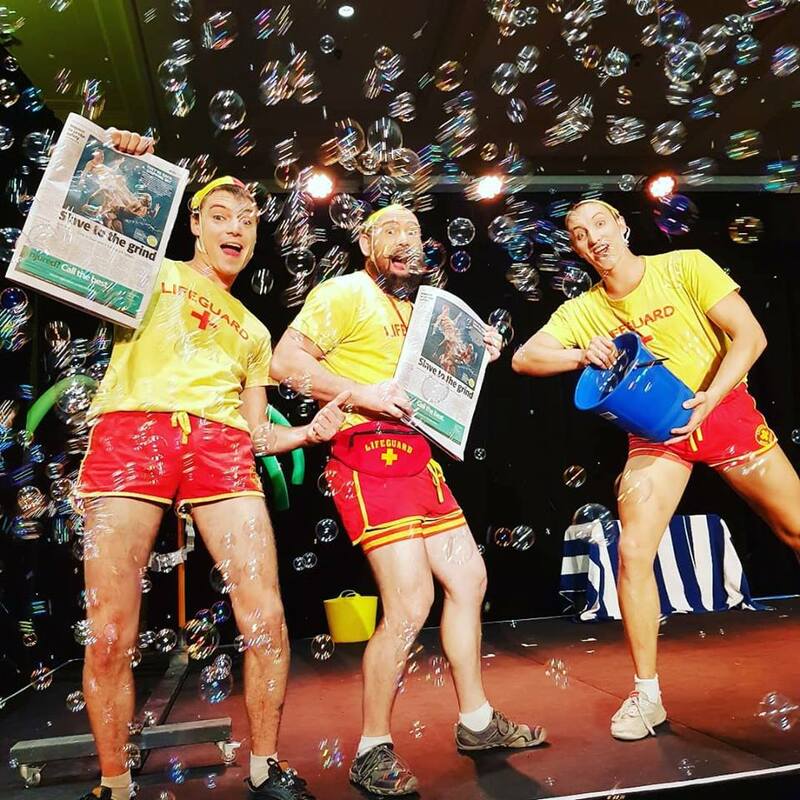 Now, they’re ready to take you on a new, quite wet adventure!